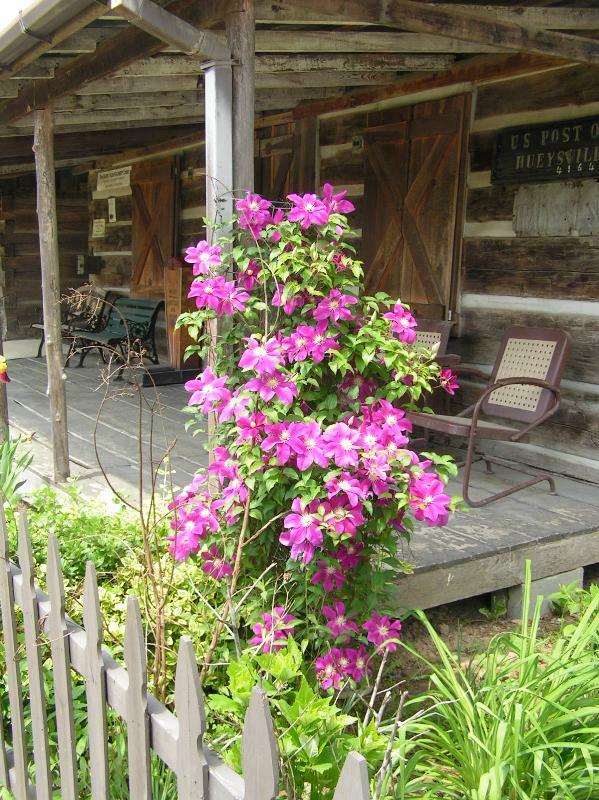 (Click here to) Join Us On Facebook! 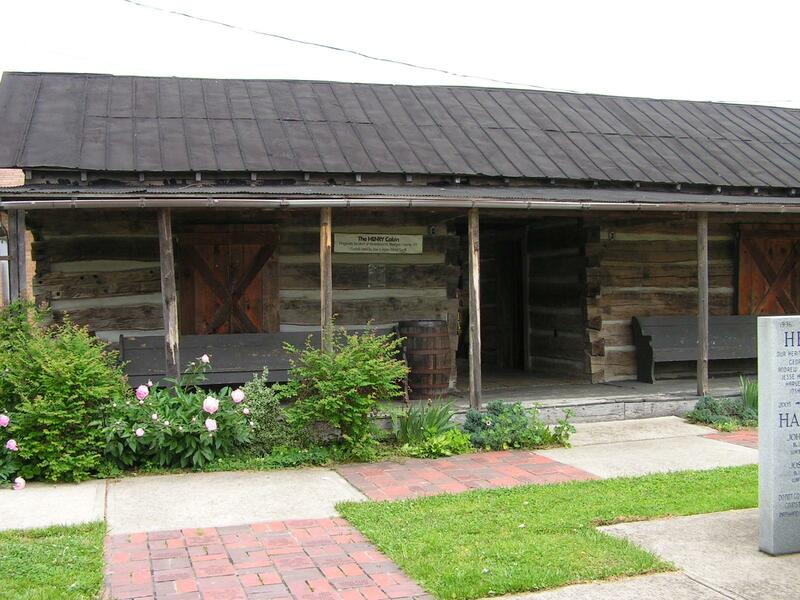 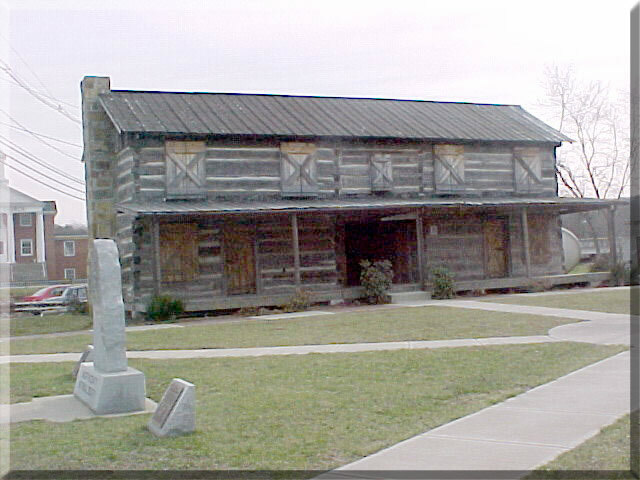 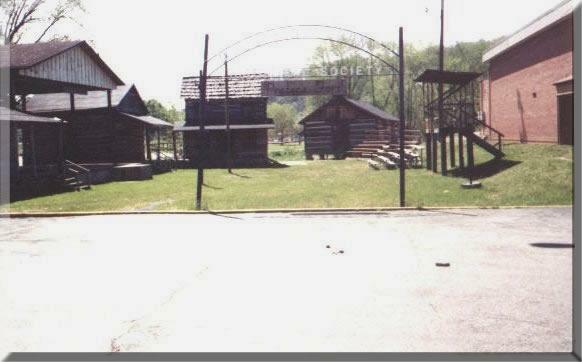 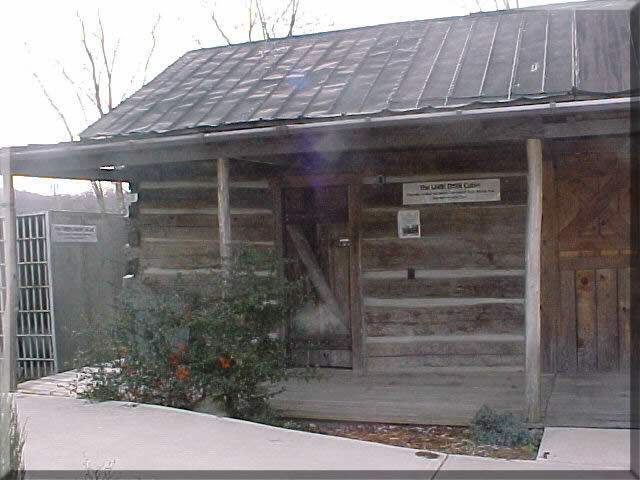 The Magoffin County Pioneer Village and Museum is located at 191 South Church Street in Salyersville, Kentucky between WRLV Salyersville Radio station and the Lloyd M. Hall Community Center. 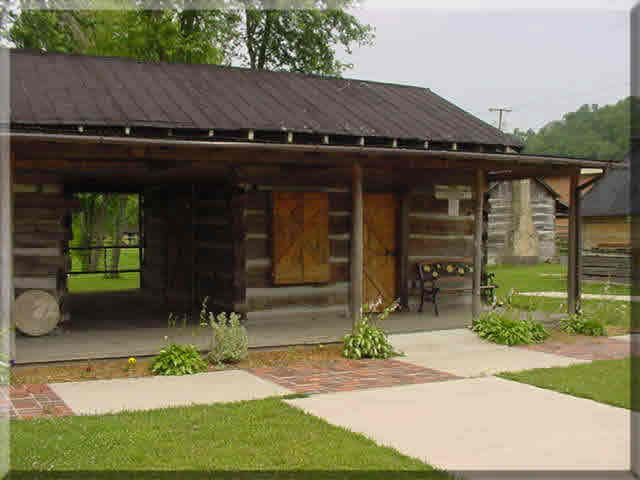 Presently we have a collection of 19 authentic log buildings that have been reconstructed on our grounds. 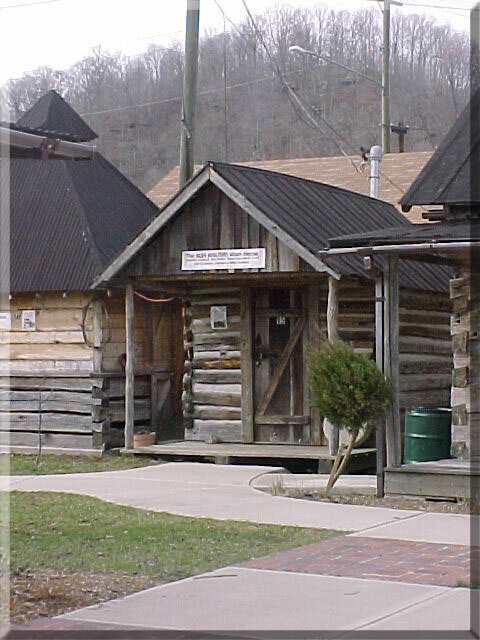 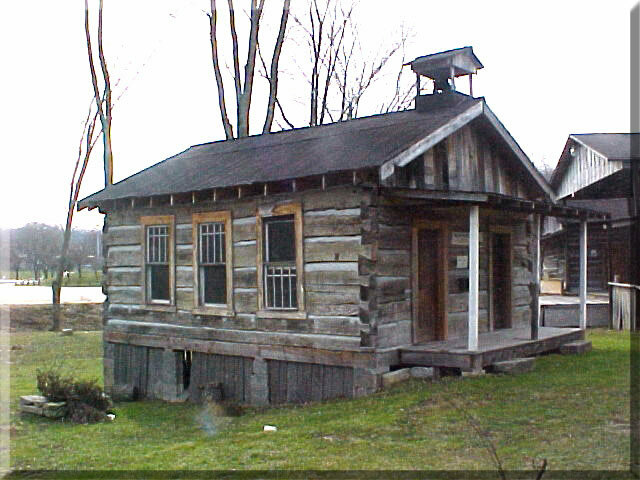 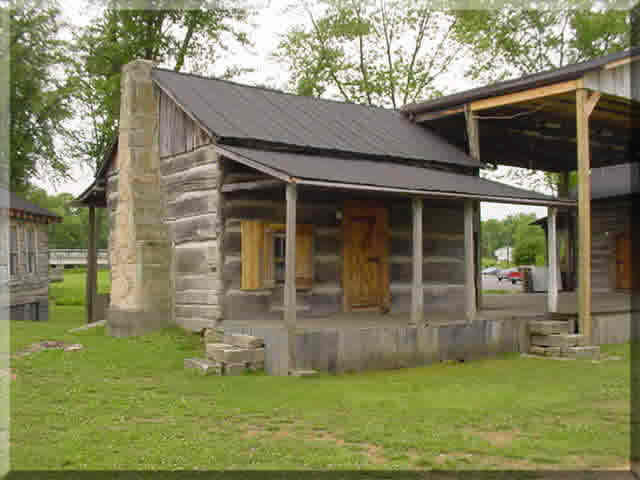 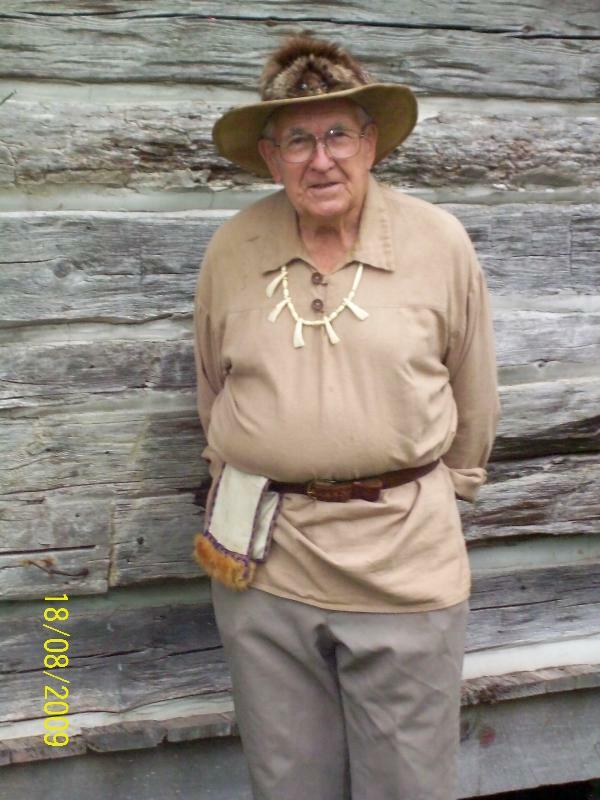 Our log cabin structures serve as living history centers with displays and demonstrations of early crafts. 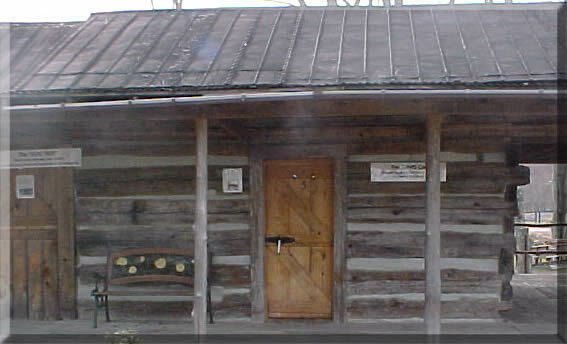 We are presently accepting furnishings and artifacts of early pioneer settlers for display in our Log Cabin Complex. 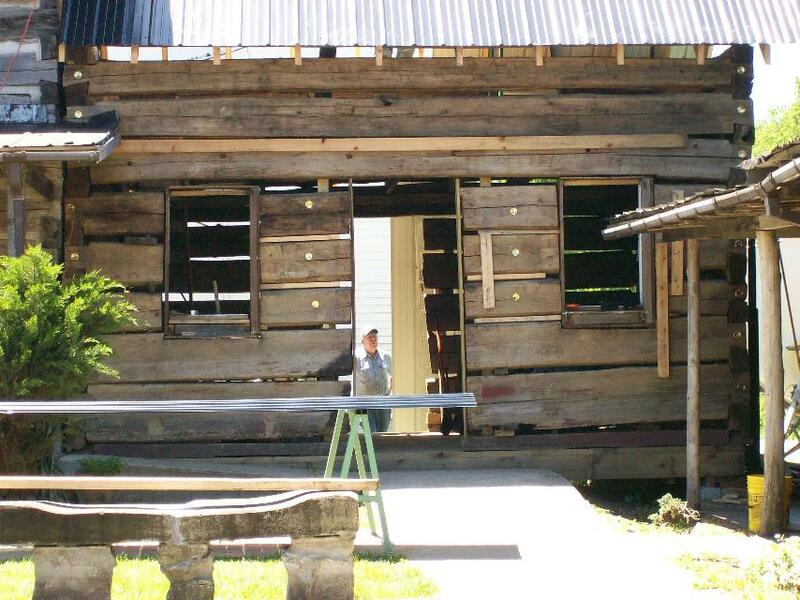 We request donations of items from anyone along with a written history of each item. 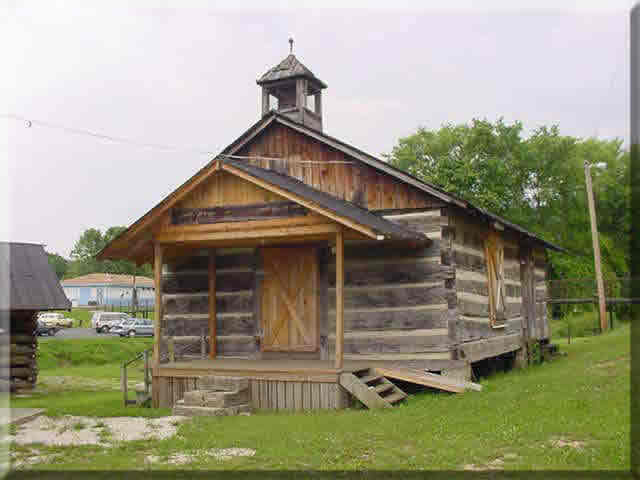 We are continuing to catalog and work on displays of these materials for our museum. 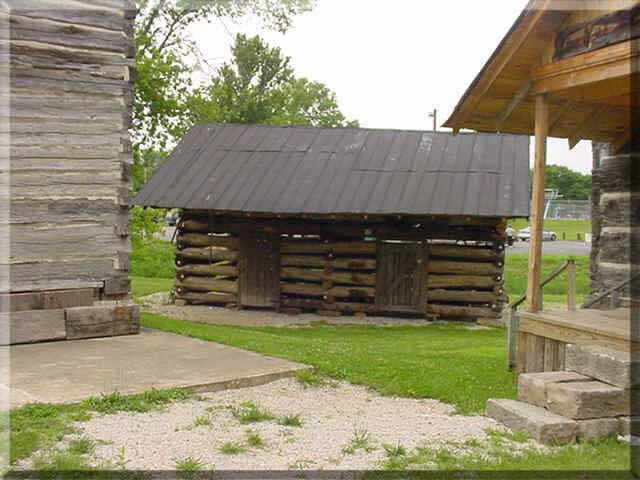 We are very proud of our Pioneer Village Cabin Complex. 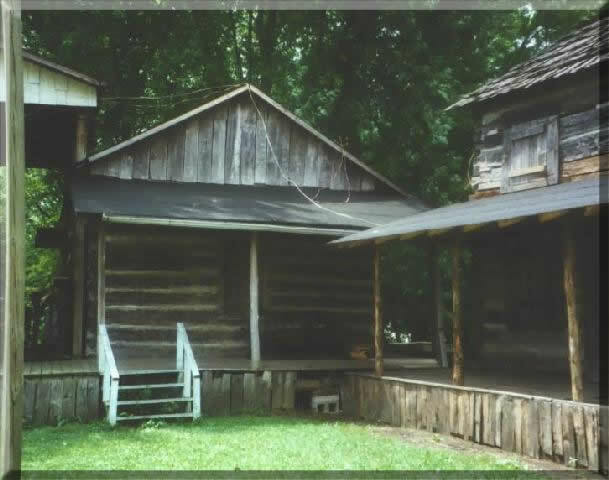 and description of each one. 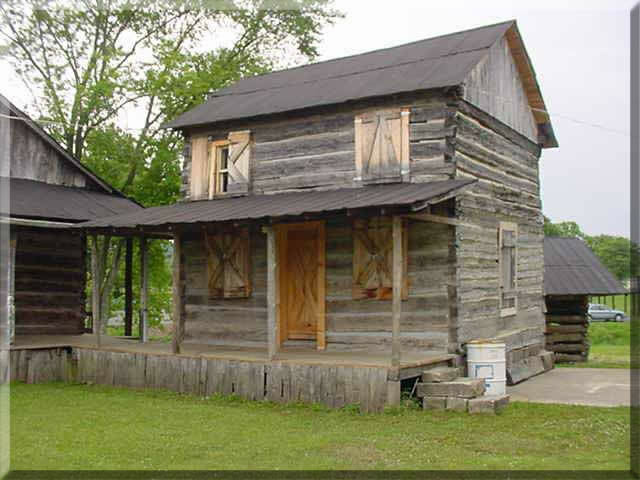 Send email to MCHS with questions or comments about this web site.